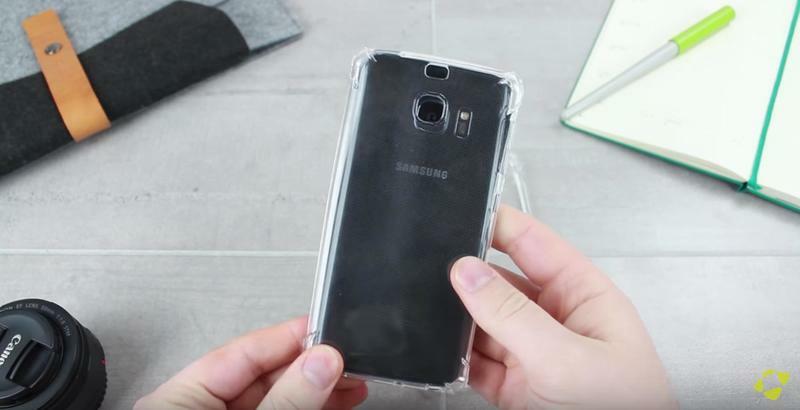 Samsung is working on a new S Pen accessory for the Galaxy S8, according to recent rumors. 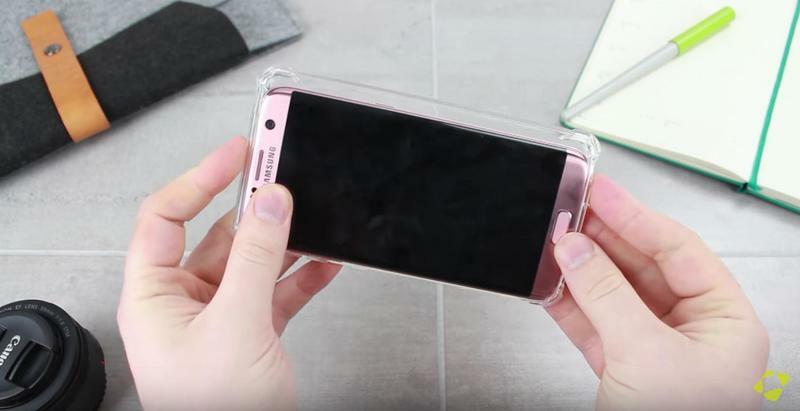 It was initially believed this would be an external add-on, but according to some early case leaks, the stylus could be built into the handset just like it is with the Galaxy Note series. There’s a large number of Samsung fans who love the S Pen, but they’ve had to do without it (or settle for the aging Galaxy Note 5) since Samsung pulled the Note 7 off the market. The company is thought to be planning to appease fans by making the Galaxy S8 series S Pen-compatible. 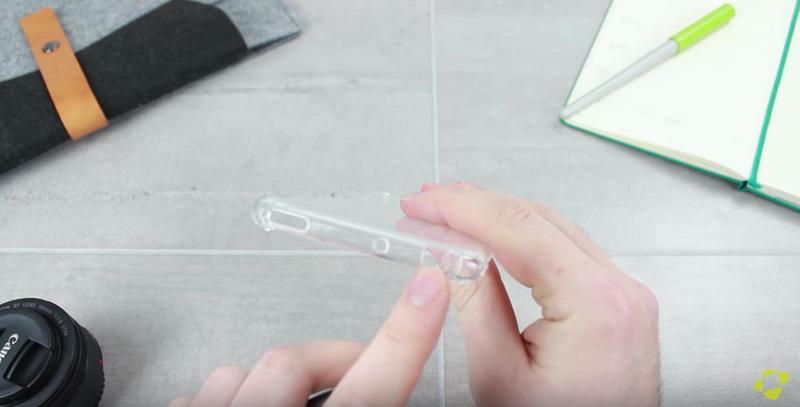 New cases obtained by British accessory retailer MobileFun, believed to be for the Galaxy S8 and its slightly larger sibling, appear to have space for a built-in S Pen stylus. 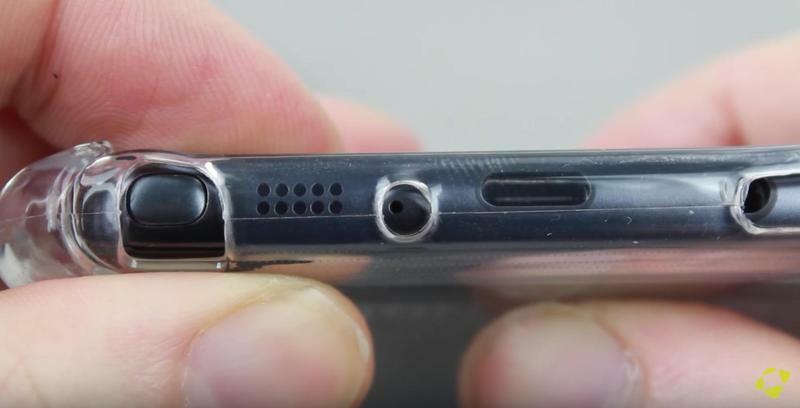 Like the Note, the S Pen slot sits in the bottom edge of the device alongside a microphone and USB-C port. But don’t get your hopes up just yet. This hole could be for something entirely different — most likely a headphone jack or maybe a speaker — or it could be that the cases were manufactured using little more than guesswork. 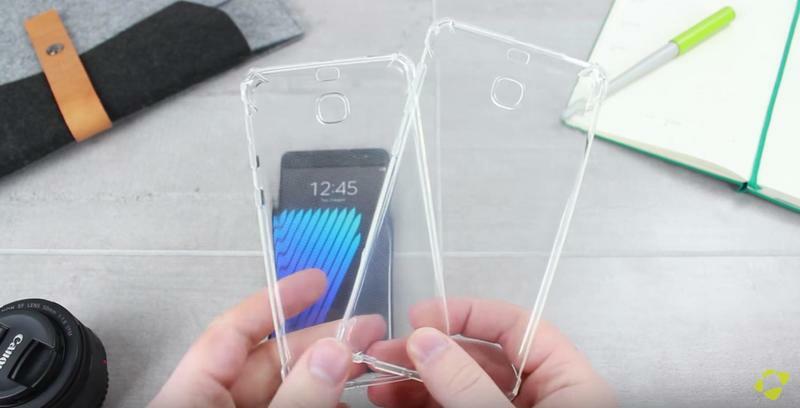 This certainly isn’t confirmation of Samsung’s plans for the Galaxy S8, then, but it’s certainly an interesting discovery. It seems plausible that Samsung would give Galaxy fans the option to use an S Pen given its popularity, but that doesn’t necessarily mean it will be built into the phone. The Galaxy series is always smaller than the Note, so there’s not so much room inside the handset for a large stylus. What’s more, Samsung could make a lot more money by selling the S Pen as an external accessory — like Apple does with the Apple Pencil. We’ll find out whether the Galaxy S8 will get an S Pen — and whether it will be baked in — when the handset gets its official unveiling around April. An earlier report claimed the device will also offer an edge-to-edge “infinity” display, an improved camera, and a desktop dock.